The special price is (497 USD excluding 25% VAT, and 621,25 USD including VAT). Normal price is 1.520 USD excluding danish VAT. 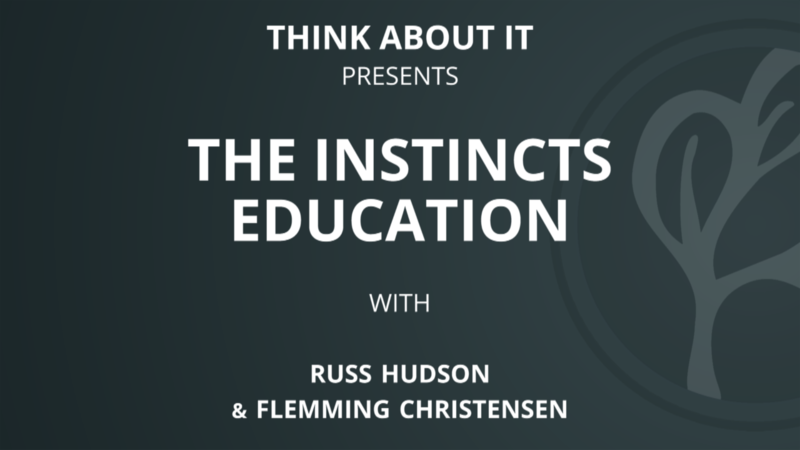 Welcome to this online learning program, which is providing you with brand new insights about the 3 instincts, their 3 zones and their 5 categories. You will both build new experience with the instincts as well as understanding the Enneagram on a deeper level.